In episode 20, we look at how the Veikkausliiga season 2018 looks with 33% of games played, and we discuss the June 2018 friendlies for the Finnish national team. Add-in some short news stories, Finns Overseas and ramblings about Rich’s shirt, and it’s another high-standard Finnish Football Show. As a supplement to the live recorded Finnish Football Show, Mark W speaks to Lari Paski, Supporters Liaison Officer and leader of the Klopit; Seinäjoki FC’s supporters group. It was recorded on the coach to watch SJK vs KPV in the Suomen Cup in February 2018 – so there’s a little background noise. As a supplement to the live recorded Finnish Football Show, this is an interview with new SJK Manager, Sixten Boström, recorded at the SJK press conference on Monday 20.2.2017. As a supplement to the live recorded Finnish Football Show, here’s something slightly different, a selection of interviews from the SJK press conference to launch its new eSports team. Finnish Football Show #6 – An upturn for Huuhkajat? And Veikkausliiga so far. Finnish Football Show #2 – Where Next for Huuhkajat? 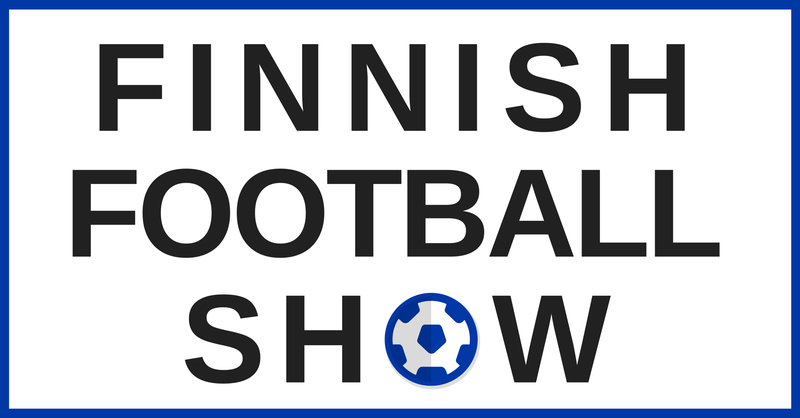 Download an MP3 of FinnishFootballShow2 – Where Next For Huuhkajat? Join Mark (@explorefinland), Rich (@escapetosuomi) and Mark (@MaHa_FCSuomi) for the first episode of a series, where 3 old blokes sit and talk about football. In Finland. Well, you have been warned!